Our technological edge ensures the quality of your products and the entire electronic manufacturing process. 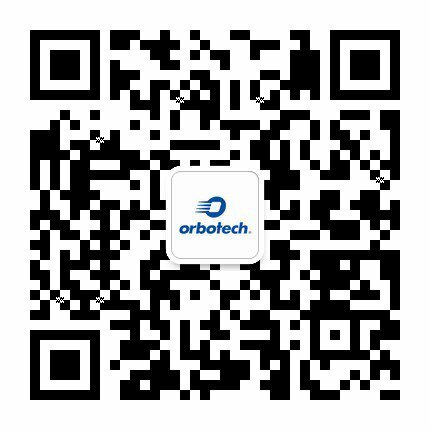 Using advanced optics, algorithms and data processing capabilities to detect, and categorize defects – Orbotech's extensive range of field-proven, inspection and verification AOI technologies successfully deliver a variety of solutions meeting even the most complex of challenges. You can be sure that our innovative, advanced technologies offer Simple, Intelligent and Powerful (SIP) AOI performance unrivalled in the detection and verification of even the smallest of defects on any type of PCB at any micron size.